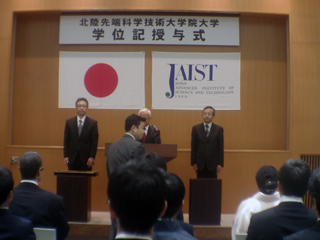 We had a ceremony today, for which one of my students came to Ishikawa. The ceremony went smooth. I was glad to see him graduating after a certain period of struggle. 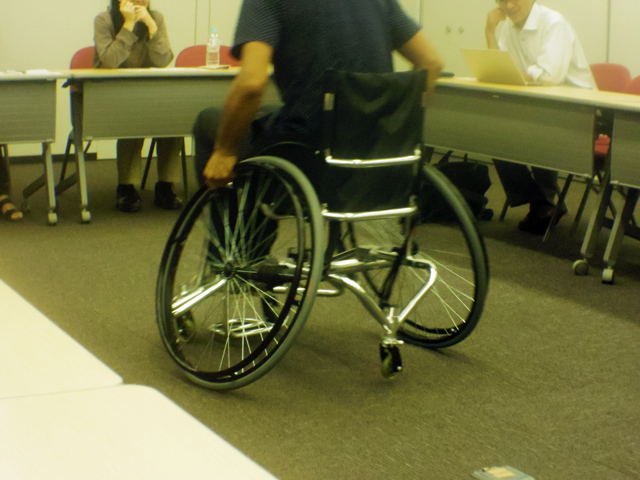 I have been to Kyoto to attend a meeting concerning the elderly care. The first speaker talked about their project to revive their town, where he naturally leads the community to thinking of their future. His approach sounded interesting because he is only modestly involved in caregiving the local people despite the fact that he runs a company for that. The second talk was about a media art for the elderly. Those gadgets they presented were fun.